Supplementary Regulations have been released for the Mitta Mountain Rally (March 2), the joint opening round of the 2019 MTA NSW Rally Championship, as well as the Victorian Rally Championship. 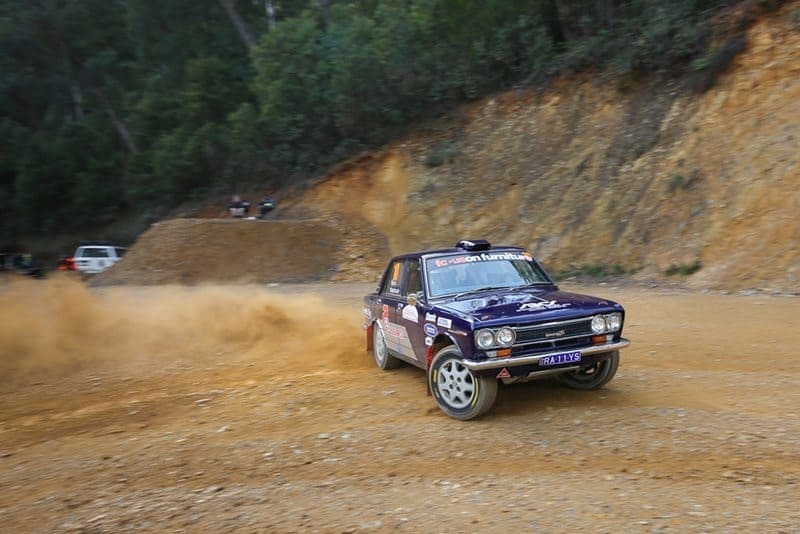 The incorporated Mitta Masters multi-club event for classic cars and competitors returns this year, again as a round of the East Coast Classic Rally Series, now in its second year. The road team report that the usually narrow, twisting, ducking and diving old-style mountain logging roads are in excellent condition following a recent grading program. The superb views of Victorian peaks remain for co-drivers to enjoy and drivers to occasionally glance at. The unique features of the Mitta event are all still there, including the amazing service park on the golf course, modern rally base with excellent local catering, long no repeat mountain stages, results final on the day, all wrapped up with presentation that night in the spacious Dartmouth Pub. The bus will operate from Mitta this year. Online entries are now open, and discounted early bird entries close at 8pm on Wednesday, February 6. You can download the Supp Regs HERE.